2016: Yep, already half over, I know. First up, Skulboy Store is back open! I apologize for the complete lack of post, but if you've been keeping an eye on the Skulboy Facebook Page, you've noticed I've been keeping busy with work and all things Disc Golf. 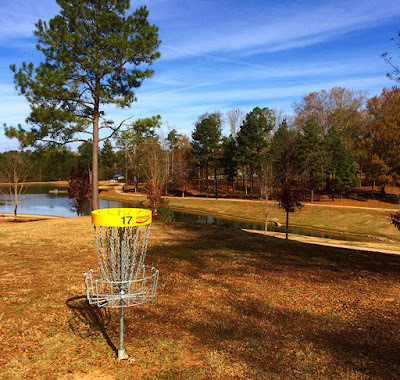 Check the Gallery Page for the latest Skulboy artwork. I spent the last 8 months working in Georgia as a Sculptor for the film Guardians Of The Galaxy: Vol.2. 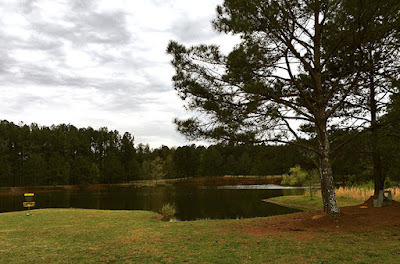 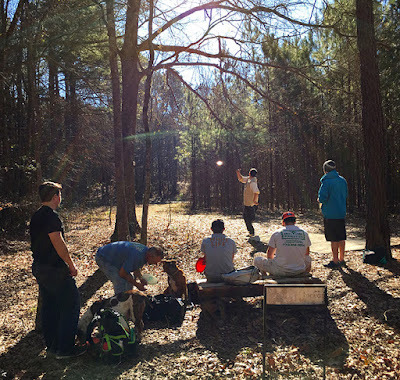 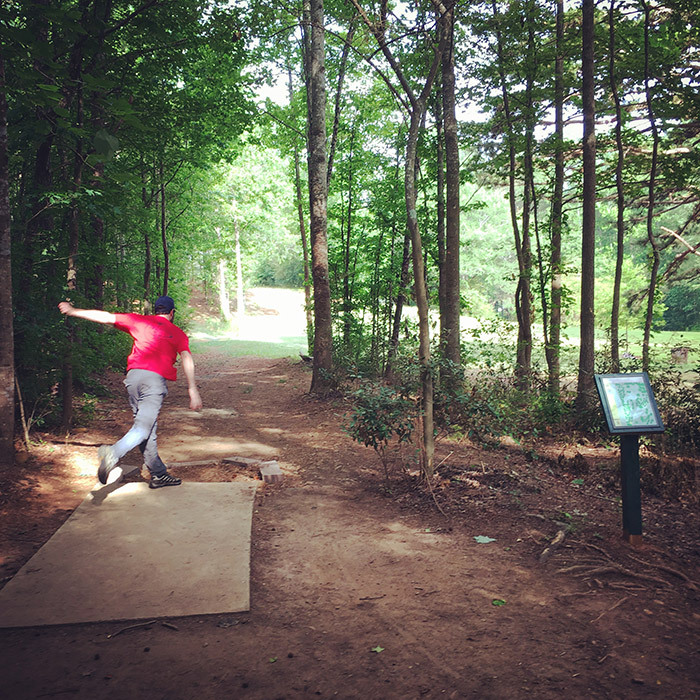 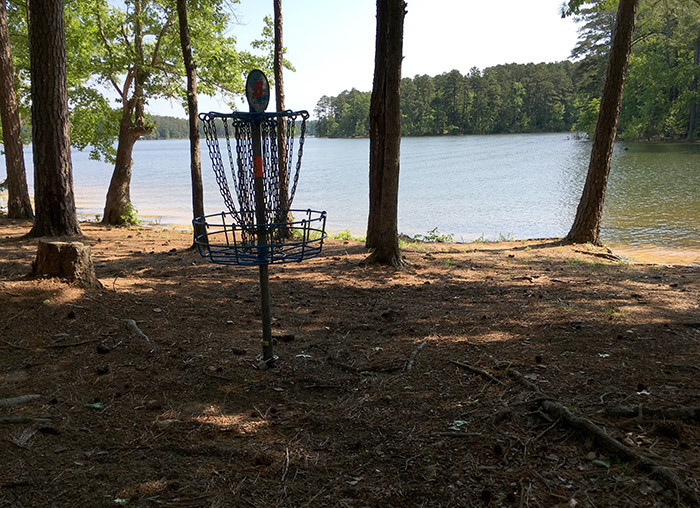 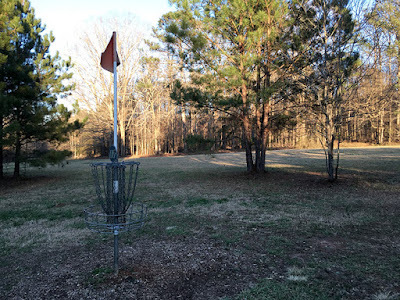 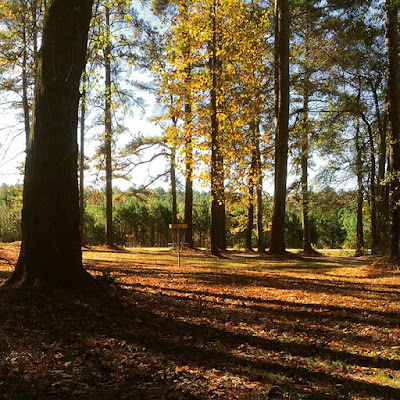 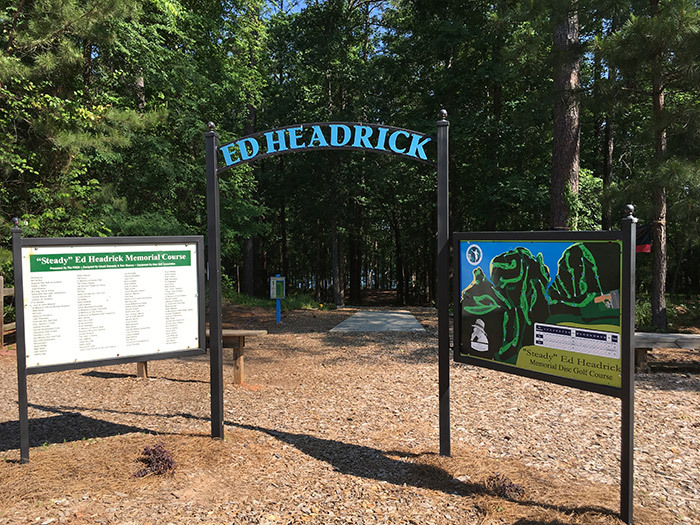 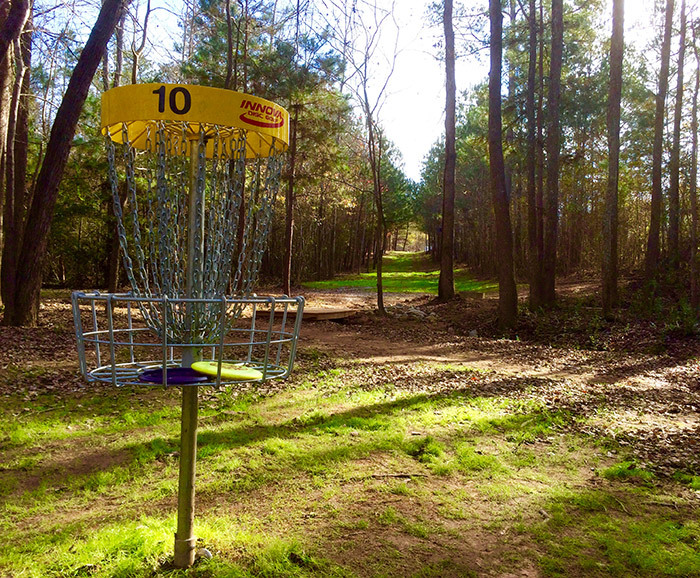 Although I can't say anything about the movie, I can tell you I found some outstanding Disc Golf course in Georgia. 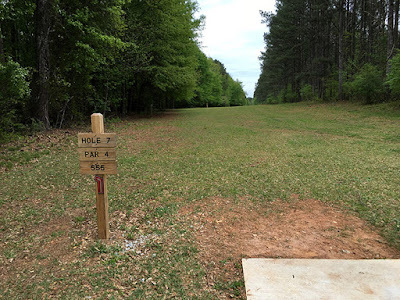 Below are some photos of some very challenging courses that combined everything from tight wooded alleyways, water hazards, and large open fields. Once my stint in Georgia was finished, I hopped over to Michigan and had the honor of meeting MVP Disc Sports Brad and Chad Richardson to talk business and play some Disc Golf. 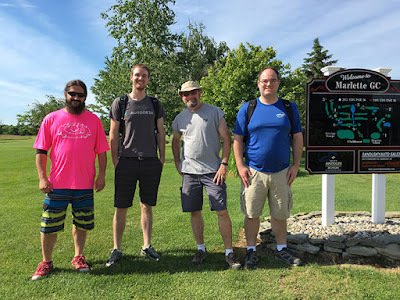 Ultra Collector Brett, Chad, Skulboy and Brad. 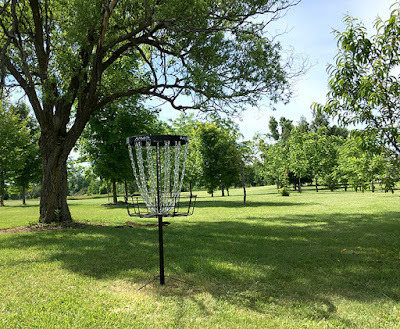 Gorgeous Ball/Disc Golf course in Marlette, MI.